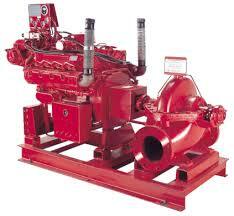 Peerless Pump is one of the largest manufacturers of vertical pumps in the industry. With over 70 years of progressive Peerless designing, engineering and manufacturing, Peerless pumps are proven with thousands of single and multiple vertical pump unit installations around the world. With a wide array of products and systems available, we are confident that you will find the one that is right for you.